Is this “diet” soda script too close to Diet Coke’s? I have to admit, I might expect it to be a Coca-Cola product. 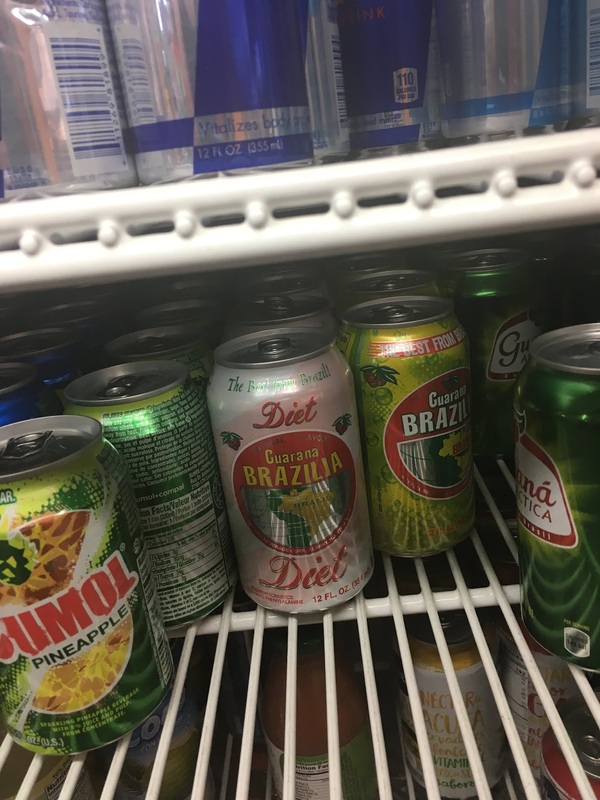 What’s more, it’s made in the US, not Brazil, and seems to be a copy of Guarana Antarctica, a Brazilian beverage. This entry was posted in Uncategorized and tagged Is this "diet" soda script too close to Diet Coke's? trademark. Bookmark the permalink.